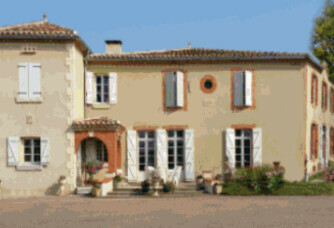 Domaine de Lagajan is located between the eastern slopes of the Garonne and the western slopes of the Adour. 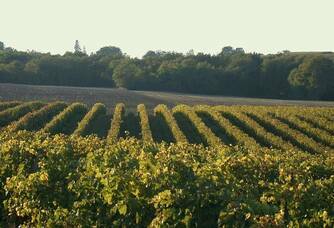 The cultivation of the vine is favoured by the very location of the vineyard. 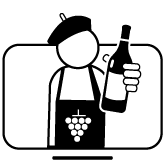 The climate we enjoy is excellent with long sunny days that allow the grapes to be very sweet in themselves. 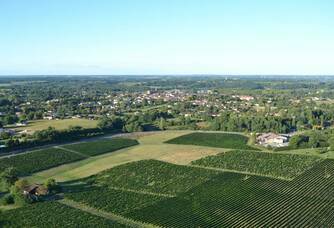 The vineyard is located on sandy boulbènes on about 40 hectares. 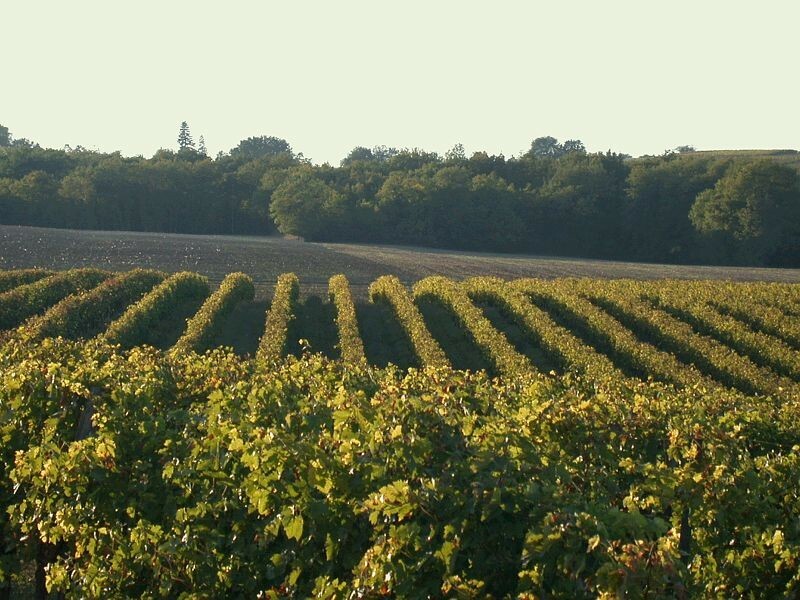 The average age of the vines planted is 20 to 30 years, the oldest can go up to 60 years, while the vines include Colombard, Gros Manseng, Sauvignon and Chardonnay for the white Côtes de Gascogne. 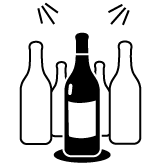 As for red wines, the grape varieties used are Merlot, Cabernets Franc and Sauvignon. 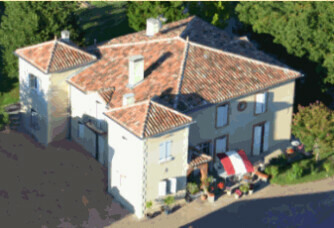 It is since the 18th century that the family has been exploiting and developing the property. This story is simply told with the women who embodied this development. Generation after generation, the women of the estate have passed on their passion to their husbands. 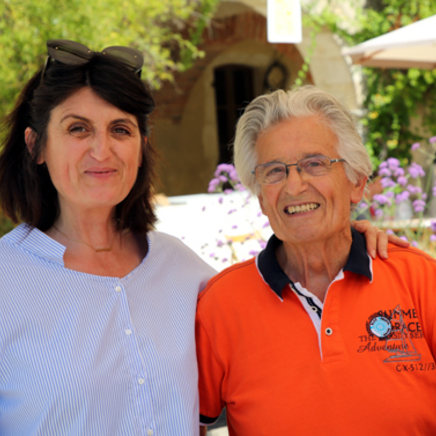 Today, we still work our vineyard with our family: Gisèle, Constantin, and their children Katia and Dimitri, while Constantin has developed special distillation skills: he also produces Floc de Gascogne, eaux de vie and Armagnac. 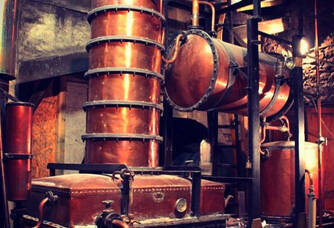 If you are visiting the estate, you will have the opportunity to see him working with our magnificent century-old still. 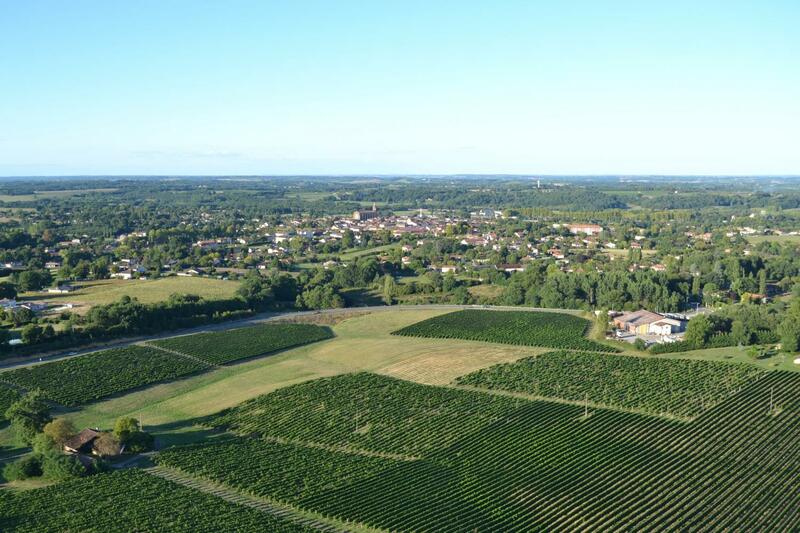 The Domaine de Lagajan is a real open-air museum. 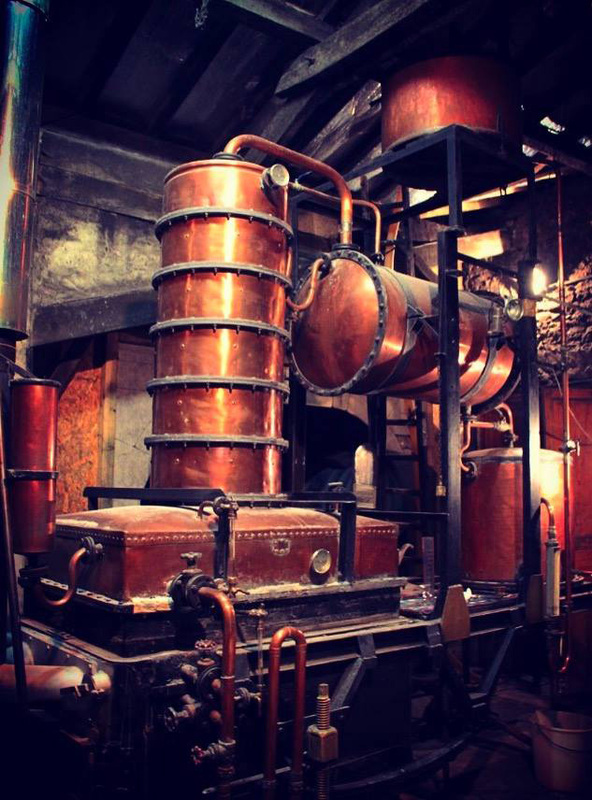 You can find there the incredible still with which Constantin still works with his liqueurs: his working instrument was built in 1907! Another old age record on the estate: this giant oak tree under which you can take a nap in the courtyard. This tree is more than 500 years old.